- Abide to procurement process and procedures. - Analyze purchase request, identify purchase type,source suppliers, evaluate offers, and negotiate for the purchase price & terms. - Follow up and ensure delivery of items to the requester whether personally or through coordination with the Logistics department. - Evaluate post purchases, requester and suppliers. - Coordinate daily with requester regarding pending orders status update, lead time of supplies, and expected future requests. - Coordinate with main suppliers to assess the availability and pricing trends of critical supplies. - Set sourcing plan according to category prioritization. - Submit all related documents to the accounting department on time. - Maintain proper documentation of purchasing files, reports and price lists. - Follow up on the execution of sourcing plans for coordinators and provide support when needed. - Follow up on projects handled by coordinators and provide support. - Follow up on submitting all department Invoices to the Accounting department on time. - Perform specific duties assigned by the Assistant Procurement Manager such as reports, projects, analysis, and research. - Attend booths and exhibitions when necessary. Since 1998, Difco Group has been growing steadily into a renowned and much-loved company with a wide variety of appetizing products. Poppins and SNIPS are subsidiaries of DIFCO, a major FMCG group and manufacturer of Breakfast Cereals and Snacks products in the Middle East. Using only the finest raw materials and the latest technologies, DIFCO caters to the needs of families, adults and children across the region with a wide range of high-quality, Breakfast Cereals and ready-to-eat Snacks. In 2006, DIFCO opened the first and only Breakfast Cereal factory of 15,000 m2 in the Middle East. The factories have been designed to guarantee the health and safety of consumers and adhere to the highest local and international standards. 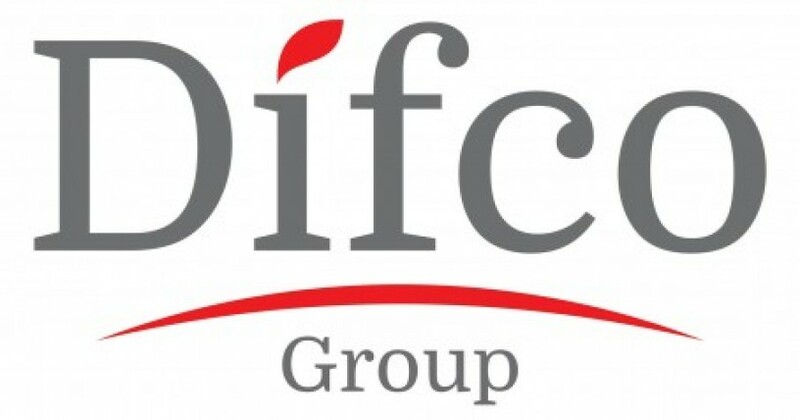 With a mission to always provide its customers with healthy choices for a healthy lifestyle, DIFCO operates in the Middle East, Africa and Europe through strategic partnerships with distributors and continuously works on extending its reach.